Welcome to DIGITAL Memories scanning service. 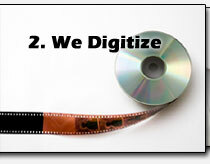 Digital Memories specializes in digitizing your traditional photography collection. Our services will preserve your old photos, 35mm slides, negatives, old photo albums, and APS film by transferring and converting your memories into digital format. We’re a small family owned business that provides personal service, quality work, and a level of trust that larger entities just can’t offer. 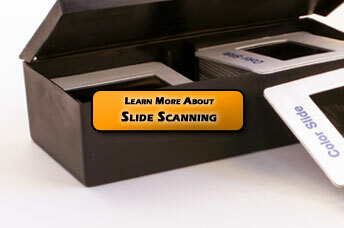 Learn more about our slide scanning, negative scanning, photo scanning, and aps film scanning today! 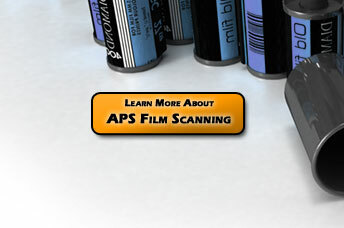 Transfer your old 35mm negatives to digital format today! We have what it takes to create beautiful digital images form your 110, medium format, APS, and 35mm negatives. 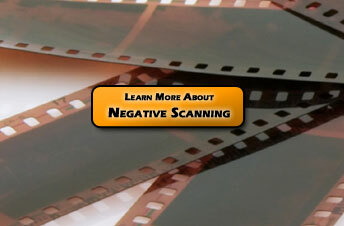 Our negative scanning services include FREE image enhancements that are sure to please. Protect, preserve, & share your Digital Memories! Access your new digital photos from any computer, from your iPad or iPhone, and share them with family and friends, on Facebook, or through email with just a few mouse clicks. How's this possible? Watch the video to the left to learn more. We've joined forces with MiMedia providing you an amazing new approach to online backup – a way to protect, access, enjoy, and share your digital life all in one place. 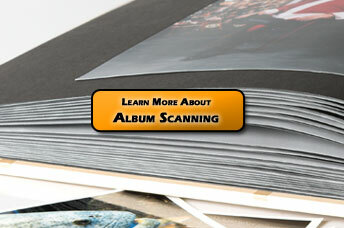 Best of all, your free trial is included with our scanning & digitizing service. We'll even upload your scans free of charge. Click below to learn more. 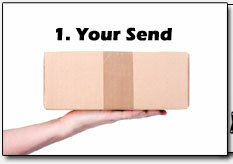 Please take ten minutes and get to know us by viewing the rest of our web site. When you're ready to get started it’s as simple as downloading an order form to send in with your photos, slides, negatives, albums, or APS film. 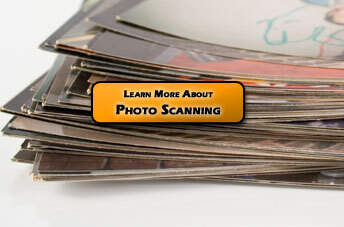 Click below to learn more about how our scanning service works.